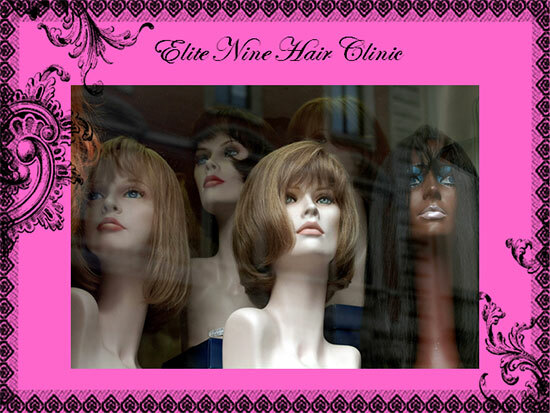 Elite Nine hair salon are pioneers in the in the world of hairdressing. Elite nine employees are experts within their chosen fields, collectively we have over 30 years experience within the world of hairdressing. The Elite Nine salon unique concepts, we are specialist within our field and offer the ultimate creativity in crazy colours, funky colours, creative hair styles, natural dreadlocks, synthetic dreadlock extensions and nine different forms of hair extensions. (See Elite 9). We are a salon with a difference, we cut style and finish. We straighten hair using keratin hair system, or the Avalon relaxing straightening system. Your choice of styles is endless. We are specialist with European and Afro-Caribbean hair types. Elite nine stylists are fully qualified to the highest standard of hairdressing. Elite nine hair salon offers wealth of experience and expertise in the field of non-surgical hair replacement units. Please see our lace wigs page. 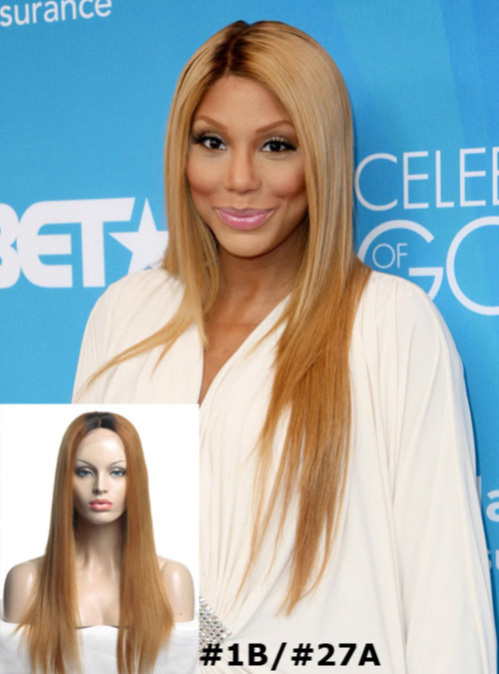 We have a wide selection of synthetic and human wigs/lace wigs within our upper floor wig showroom. 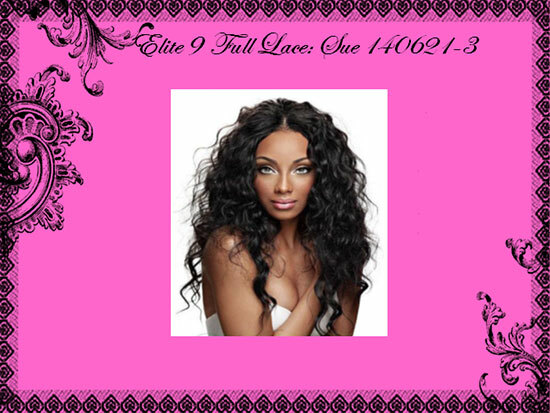 We offer a private and friendly environment for lace wig consultations and all wig fittings. •	We have over 30 years experience within the world of hairdressing. 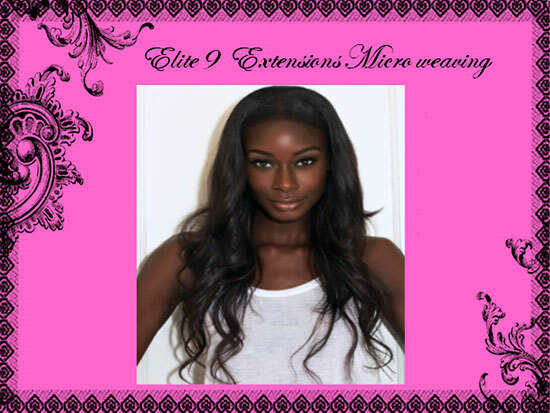 •	Over 25 years knowledge and expertise in the world of hair extension techniques choose from our range of 9 different hair extension methods. (See Elite 9). •	We provide you with the best hair straightening systems in today’s market. Natural keratin treatment system, Suitable for all hair types or Avalon relaxing straightening system specifically for Afro-Caribbean hair. 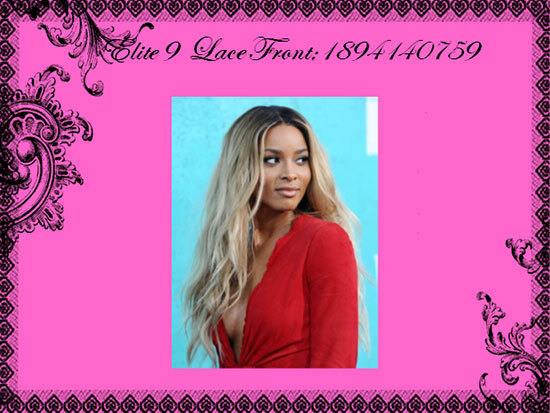 All extensions and lace wig consultations are provide with a free one-to-one consultation within an exclusive private area created to ensure comfort and privacy for our clients. •	We are passionate and dedicated team and our objective is to continually provide you with an excellent service. 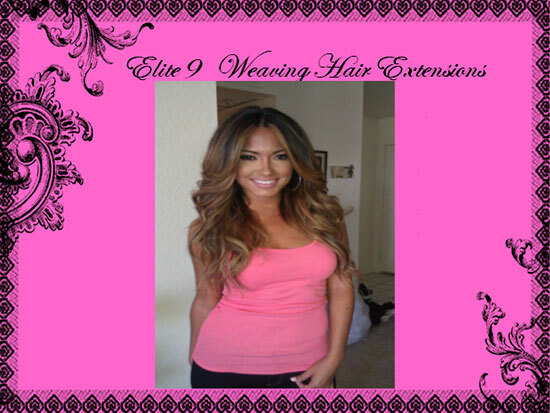 •	Elite nine hair salon genuinely cares we guarantee you a truly therapeutic experience within our salon. •	Over 25 years experience with natural dreadlocks and synthetic dreadlock hair extensions techniques. (See Dreadlocks). 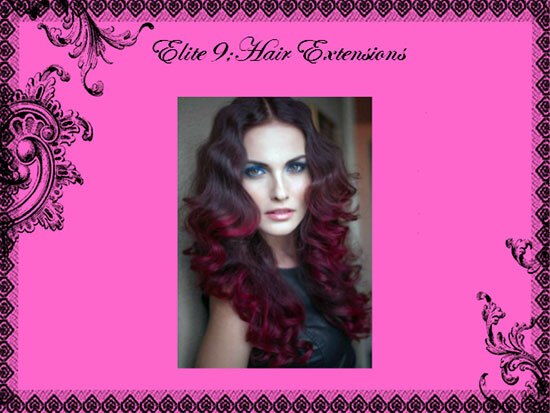 Elite Nine salon special offers! Elite Nine hair salons are proud to present our latest service; the YOU Be-Natural Keratin & Conditioning System. Suitable for all hair types, this Keratin Treatment defines the hairs’ natural fall, allowing for a flexible, frizz free finish, blocking any humidity. Infused with natural, Argan Oil, Jojoba Oil & Wheat Germ Oil extracts, this system, stimulates healthier hair growth. Completely free of any chemicals! Whilst strengthening and reconstructing the hair follicle inside & out, rebuilding the broken bonds, the YOU Be-Natural Keratin Treatment, also moisturizes your hair; creating smooth, silky, conditioning results, granting you a versatile hairstyle for any occasion! Due to the success of the elite9 hair extension training packages we are proud to introduce our new website going live soon! Threading can be used to create a completely different look; you can transform the shape and style of your eyebrows. Threading is Eco-friendly as there are no chemicals used. Eye brow threading is an ancient Indian technique used for removal of hair. Threading as become extremely popular across the globe, within the uk we have seen a tremendous growth. If your looking for eyebrows to be done to precision than visit Hadis. Hadis has years of experience with this ancient technique. Eyebrow threading it's just £5 pounds for a fabulous and glamorous look within minutes.